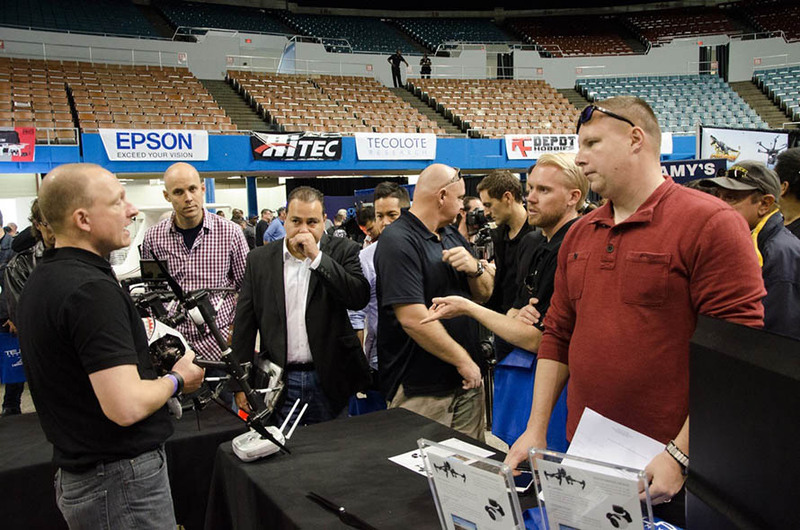 Drone professionals and enthusiasts gathered at the Los Angeles Drone Expo on December 13, 2014. 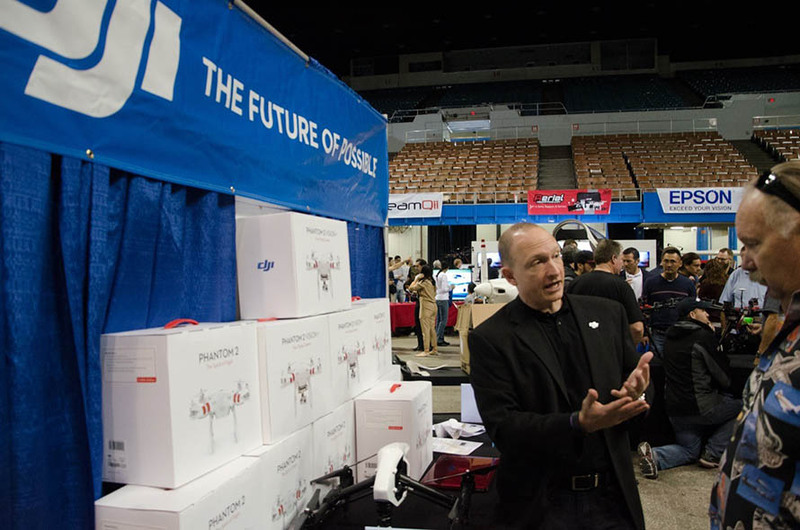 This expo, open to the public, focused on both the professional and recreational use of unmanned aerial systems. 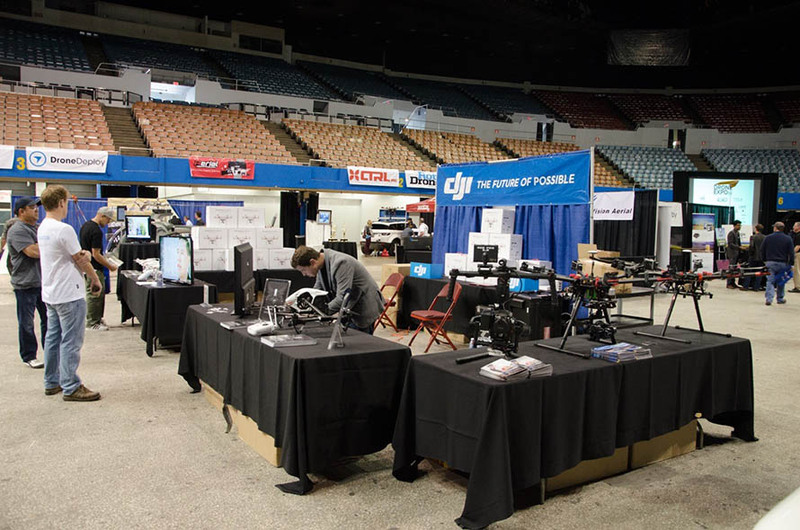 DJI demonstrated the new Inspire 1 and Phantom 2 Vision+ quadcopters, and staff were on hand to answer any questions.